An indispensable companion in the work of the company is email. With its help, negotiate, attract and inform customers, share documents, etc. Now it is very prestigious to have your own corporate mail. To create it you need to buy a domain, specify the server that will support domain, create a mailbox with the login and start enjoying. For maintenance of the email system of corporate email is the perfect option. Often a domain name is a part of the contract for website hosting. But if you don't have their own pages on the Internet, to create buy domain name Registrar Domain Name System (DNS) and convert it to an address of a specific server that handles your website or email. Now the registration of the domain names engaged in many firms, choose which one suits you best according to price and quality of service. The cost of domain depends on its area starts from 600 rubles. When registering, specify the server that will support domain - they should be at least two (one primary and several secondary). Also determine which server will process and store information. At the same time pay attention to the number of users (when they are less than 15, it is better to use an external host, when more than 50 need to have your own server), presence server, and the ability of the qualified service of the mail server by the staff of the firm. If you're able to have your own server, the cost of paying the domain and traffic is from 600 rubles a year. 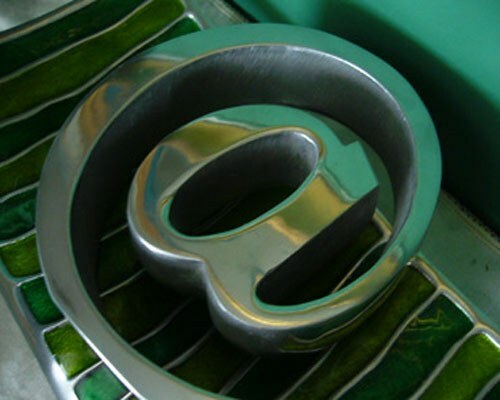 Mail can be access on its website, and if you don't need register a domain without a website. Then the mail will work, although the site itself is not. When there is no possibility to Tinker with your own server, buy virtual server at your domain name Registrar. The price starts from 120 rubles per month. In this case, service providers will undertake all maintenance works and setting up a server. External hosting is engaged in many companies: your task is to choose among them the best option. Once you have purchased your domain, create a mail box with any username and enter the password. When creating a corporate email don't be tempted by excessively low prices because typically the cost of services is proportional to the quality of service.